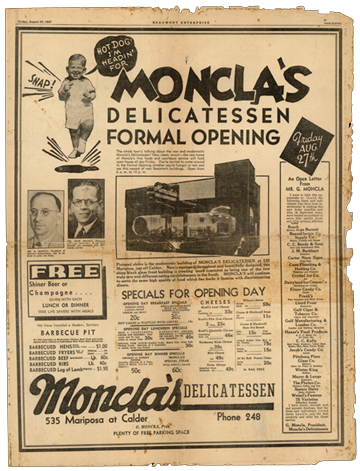 Moncla’s founder, Gaston Moncla, has been in the delicatessen business since 1918. In 1937 the business moved into a new location, which became its base of operations for the following fifty-seven years. 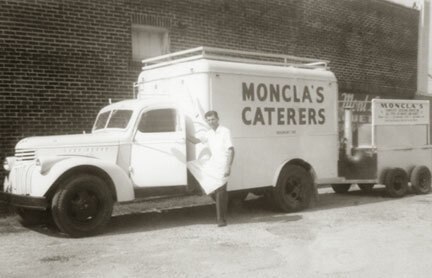 In 1950, Gaston’s son A.G. Moncla expanded the business to include a catering operation. Moncla’s continued to operate restaurant and catering services until 1970. At that time, the restaurant was closed and the business carried on solely as a catering operation. Randy and Ken Moncla began working in the business at a very early age and became full-time employees after graduating from college. After their father A.G. Moncla died in 1981, Randy and Ken assumed managerial responsibility for the business. In 1981, Moncla’s began providing meals on a contractual basis in an institutional setting. In 1983, Mobil Oil awarded Moncla’s the contract to operate its cafeteria. At about the same time, the Company ventured into the vending business by placing six vending machines in Mobil Oil’s cafeteria. Moncla Investments, Inc. was formed in 1986 to purchase Moncla’s, Inc. stock, which was still owned by other family members. Moncla Investments, Inc. then became the operating company for the vending business, which began expanding in 1988. Because of the Company’s performance in operating its cafeteria and the limited vending business, Mobil Oil contracted with Moncla Investments, Inc. to operate all refinery vending. From that beginning, the vending business has increased steadily in terms of new accounts and sales. In 1994, the Company purchased the Beaumont operations building of another vending company. Moncla’s moved its offices and business operations to this building located on Highway 69, which not only offers 15,000 square feet of space, but also provides easier access to customers. In 1995, the vending further expanded by securing two of the largest contracts in the Golden Triangle area. Today, the vending business includes more than one thousand machines in various locations. 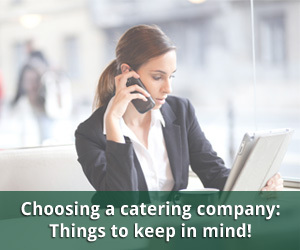 The catering business operates three institutional cafeterias in addition to providing more than 160,000 (one hundred sixty thousand) catered meals annually. Together, the vending and catering businesses serve Southeast Texas and comprise the largest catering/vending operation in the area. 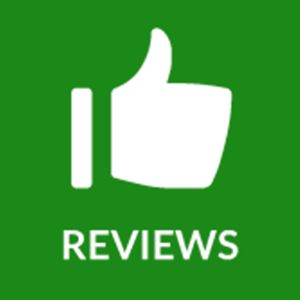 "The food you served and the manner in which you supported our project provided a centerpiece that our entire congregation received with rousing praise."